The state of Kerala, located in southern India, is one of those places that showcase natural beauty at its best. The state shares its borders with two other popular southern Indian states called Karnataka and Tamil Nadu. Kerala has a number of beautiful feathers in its cap. It has the highest percentage of literacy in India. It offers numerous sandy beaches where quality time can be spent in the truest sense of the word. 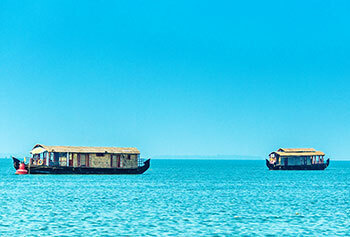 It is also the Indian state where you will see backwaters (bodies of water). Above all, Kerala is one of the world's top destinations for Ayurveda and spa treatments. There is a lot more to Kerala than that. 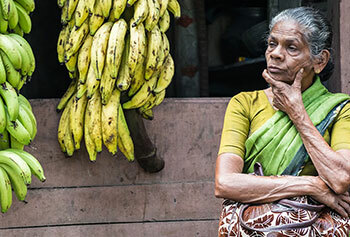 Get ready to discover a whole new world during your Kerala tour. Due to its amazing natural beauty, Kerala has also earned the title of 'God's Own Country'. Once you start exploring the different parts of the state, you will find out that it is aptly termed so. Whether you are a nature lover, a wildlife enthusiast, a seeker of spirituality or an adventure freak, you will see that Kerala amazes everyone while leaving you with countless unforgettable memories. The state of Kerala claims around 600 km of the Arabian Sea coast. Since it lies along the Western Ghats, it is also home to spice and tea-covered hills. Don't forget to enjoy a tea plantation tour during your visit to Kerala. The state is also known for its vibrant culture. Colourful art and ritual dance forms including Kathakali, Kalaripayattu and Theyyam also attract a large number of tourists from every part of the globe. 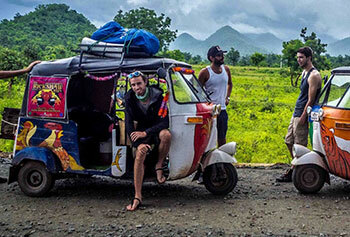 At Max Holidays, we have a number of pre-designed Kerala tour packages that you can choose from. 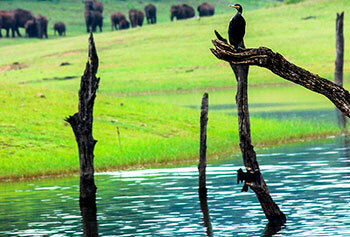 The state of Kerala has beaches, hill stations, backwaters, historic places, wildlife parks and pilgrimage destinations. 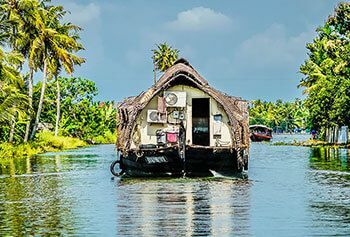 Once you have decided what you would like to explore during your visit to Kerala, you can pick a tour package which suits your likes and preferences the best. In case you are unable to find what you want in the list of tour packages, you should get in touch with us with your specific requirements and we will provide you with a fully customized tour. "I believe Kerala is the best destination suggested to me by Max Holidays. I really wanted to thank them for simply amazing experience. From the transfers to the accommodation, to sightseeing for getting the beautiful touch of Kerala, the entire trip was flawless. Our holiday to Kerala was simply breathtaking! Thanks for your great effort!" 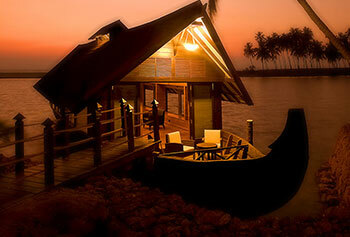 "This was the best ever trip to Kerala, the itinerary suggested by Max Holidays fulfilled our needs. The trip had the most amazing places. I really loved being on a moving houseboat from Alleppey to Kumarakom, we were provided lunch in the houseboat itself. Being on the backwaters gave the sense of calmness. The whole trip was mind blowing!" "I went with my wife to Kerala ‘the God’s Own Country’ last month as the destination was suggested by Max Holidays. I found the place to be the most romantic. We had a great time in the mesmerising beauty. We took some Ayurveda Packages also, the therapies made us so relaxed. Thank you Max for making the trip so memorable!"